Thanks for the information. Do any of you know if these boats still exist. If so where are they. There is a Daimler engine in a museum... I can't remember which one. It is shown in one of Stan Grayson's books. I think it is in one of the Engines Afloat books. 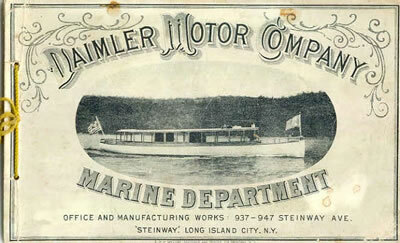 This information is for Nathanael ----attached are three photos of Daimler marine/stationary engines for his project. These are from my circa 1893 catalog. "All the best" & thanks for this web site! I had a marine Kanstat(sp?) 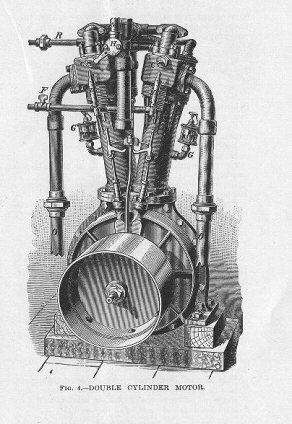 Daimler 1896/7 vee twin engine no 737??? which was complete with its reversing leather lined cone clutches on a marine bedplate, but was seized up and had some hairline cracks in places as a result. All the vapourising gear was missing. I had built up quite an archive of information, including a copy of the makers build details from the Daimler archives. This was quite a number of years ago, and I eventually sold the engine to a doctor (a member of the Steam Boat Association) in Germany who does a lot of restoration of boats etc., and I thought it best for the engine to be back in Germany. There is also an original 1895 27' launch called "Progress" owned and in use by a member of the Steam Boat Association here in the UK. 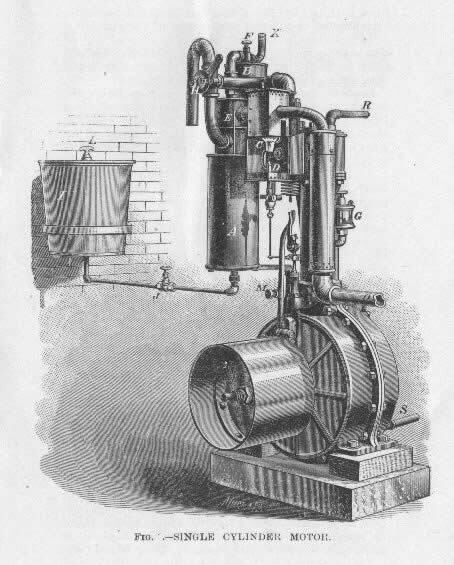 The original diesel engine for this is in the Science Museum in London. 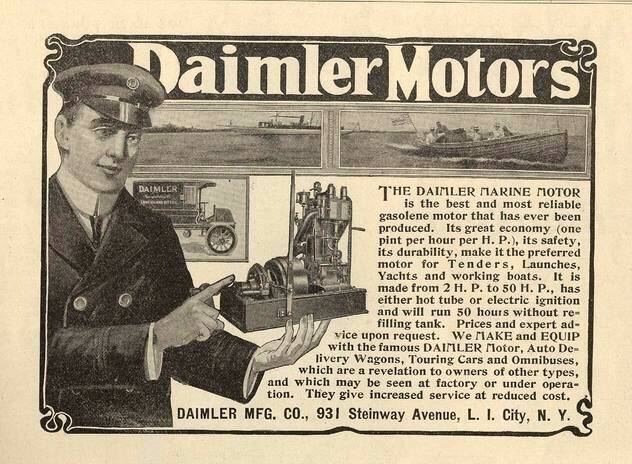 For other information see chapter 3 in "Speedboat" by D.W.Fostle on Steinway's(of piano fame) boats with Daimler engines. 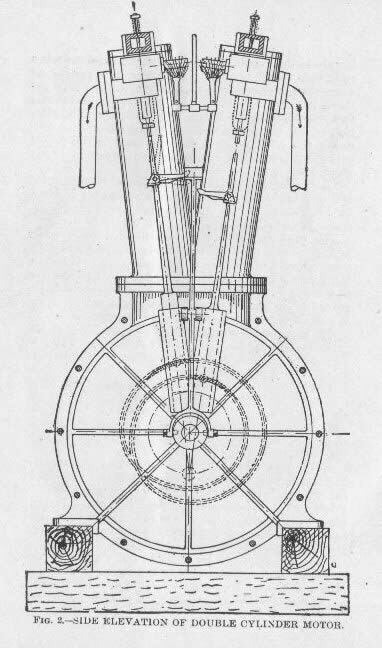 Also "The Engineer" of june 12th 1896 (page 596) illustrates and gives a very good detail of a "narrow gauge self propelled tram car" with a vee twin Daimler engine. OP: Do a search here, these have been discussed before.